Back pain is a common condition affecting approximately 80% of the population at some point in their lives. The area usually affected is the lower back (lumbar region) as it bears most of the upper body's weight. Pain in the lower back may sometimes radiate to the legs. 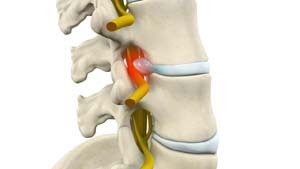 This is referred to as lumbar radiculopathy or sciatica. Lumbar radiculopathy can be extremely debilitating and interferes with your daily activities.